A 6-month moratorium would allow the city time to study the possible impact and standards of such a secure facility for mental health patients accused of crimes. BANGOR – A plan to build a new secure psychiatric facility in Bangor is on hold after the City Council voted to postpone the project for six months. Monday’s vote is in response to Republican Gov. Paul LePage’s plan to build a 21-bed facility for mental health patients accused of crimes. 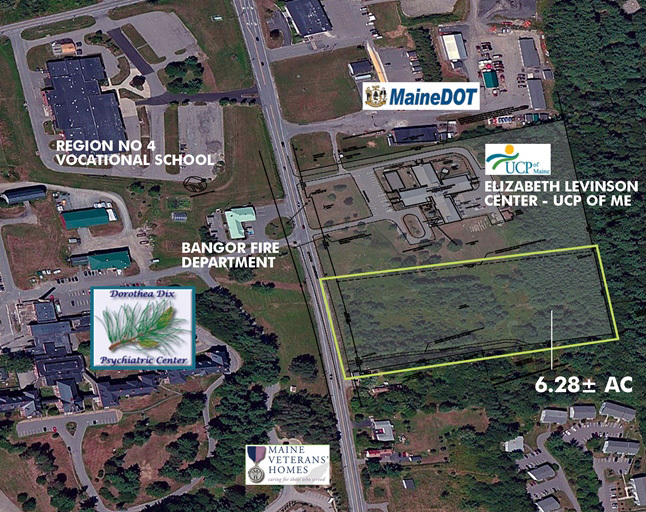 The Bangor Daily News reported the moratorium allows the city to study the facility’s potential effects and develop standards for it – such as security measures, buffers and its distance from streets and other properties. Officials could also rezone the parcel on which the psychiatric facility would be built. City councilors say they need time to put the right standards in place for the new facility.